Comment: We would like to build an oversized one car garage at the top of our driveway. It would need to be large enough for one vehicle and tractor and snowblower etc. Comment: I would like to get an estimate for garage door to be fixed when pushing button the door won't open. Allentown Garage & Garage Door Services are rated 4.83 out of 5 based on 1,268 reviews of 40 pros. 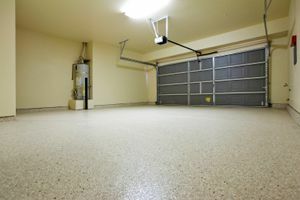 Not Looking for Garage & Garage Doors Contractors in Allentown, PA?